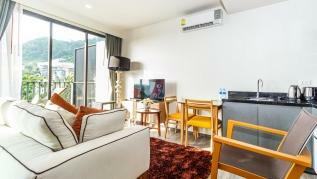 Home / Properties / D252 - Patong sea-view apartment with 2 pools, near beach and nightlife! 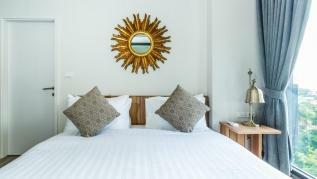 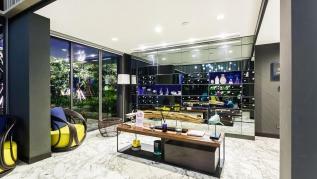 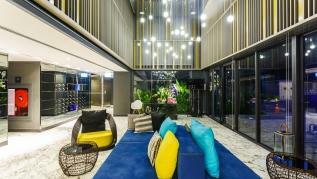 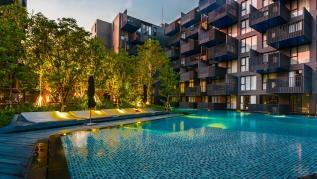 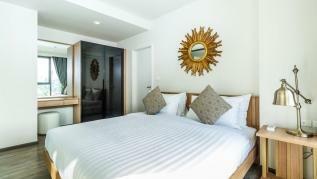 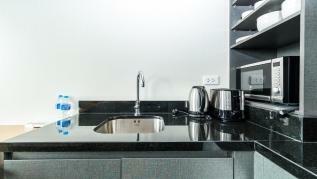 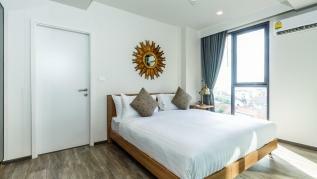 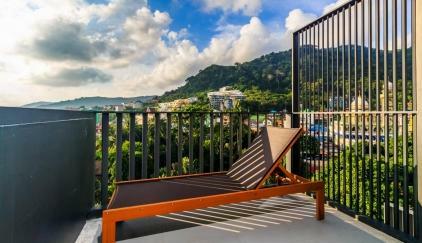 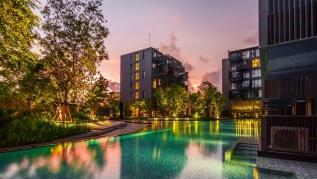 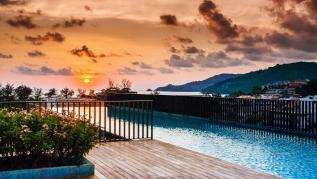 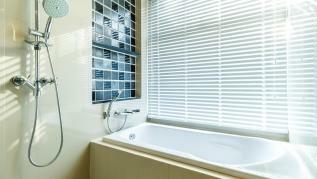 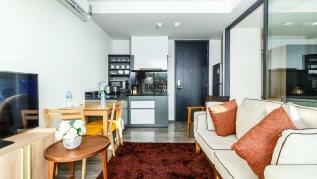 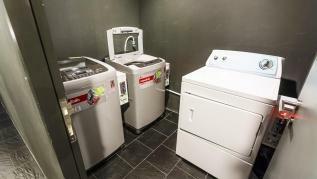 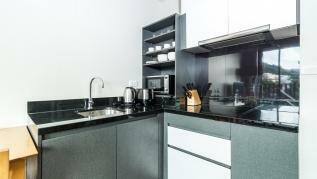 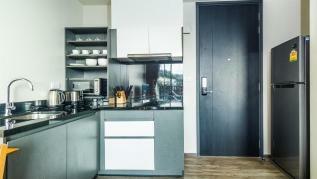 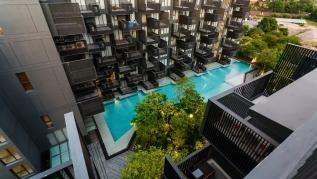 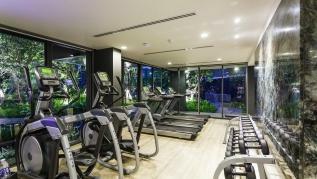 D252 - Patong sea-view apartment with 2 pools, near beach and nightlife! 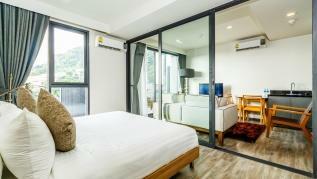 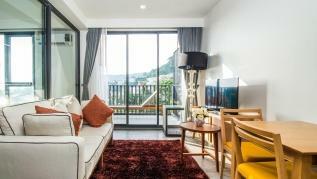 Seaview brand new 1 bedroom apartment in the best location in Patong, 5 minute walk to the beach, 10 minute walk to Bangla Road and Jungceylon mall.